During the mid 1920s, with a $500 loan, Frank Wagner and his brother-in-law, Paul Dutt, started a successful business in Mt. Bethel, Pennsylvania and Newark, New Jersey, marketing live poultry and eggs. Seeing potential for the fresh poultry business in the South, Dutt & Wagner expanded to Abingdon, Virginia in 1935. Wagner and Dutt located the business in downtown Abingdon in the old Marshall Produce Company building. This became the home of Dutt & Wagner until 1966, when a fire destroyed the business and the headquarters was moved south of town, where the current facility is still located today. In 1958, Paul Dutt left the business to the young Paul Wagner, a business administration graduate of Adelphi University. 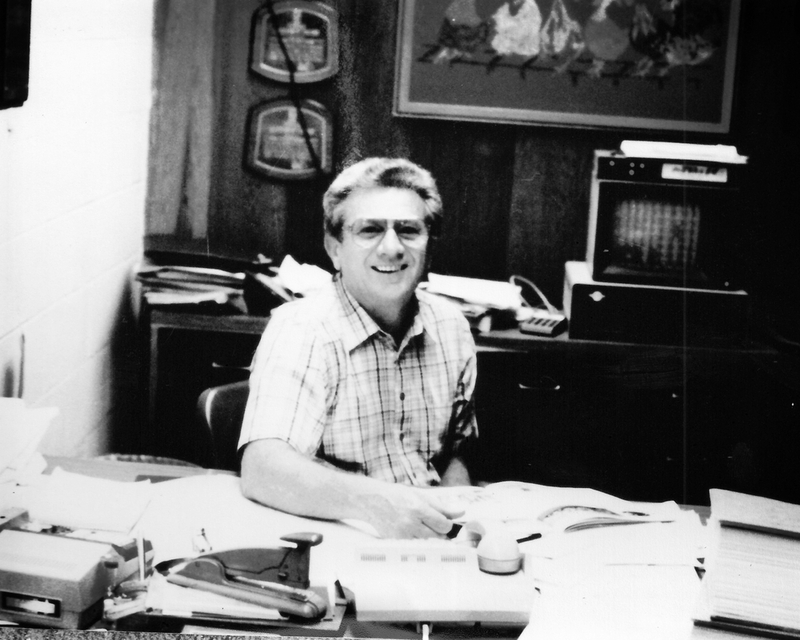 Paul’s father, Frank Wagner, passed away in 1967, leaving the management of Dutt & Wagner solely to Paul. Over the next twenty years Paul Wagner expanded the business to include several new hen houses and a processing facility for eggs. 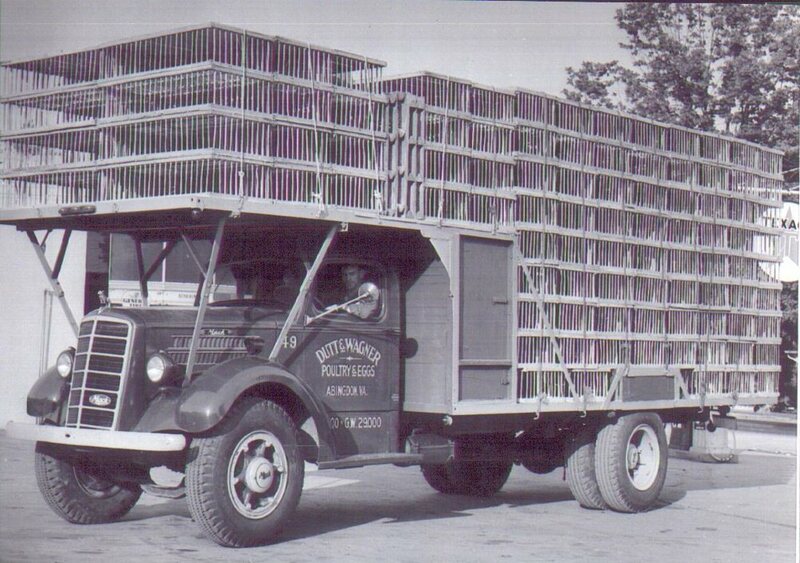 In 1962 Wagner built the most modern layer facility in the state of Virginia at the time with 30,000 laying hens. With the addition of the processing facility the company divided into two companies: Dutt & Wagner, the wholesale warehouse operation, and Green Valley Poultry Farm, the hen houses and production plant. Paul also expanded the business to include a full line of fresh and frozen meats, pork, and chicken. The facility doubled in size in 1976 when the farm capacity expanded to hold 60,000 hens. By 1984 the company was producing eggs with 500,000 hens. A major expansion was underway with the purchase of a large farm on Wyndale Road when Paul passed away in 1989. 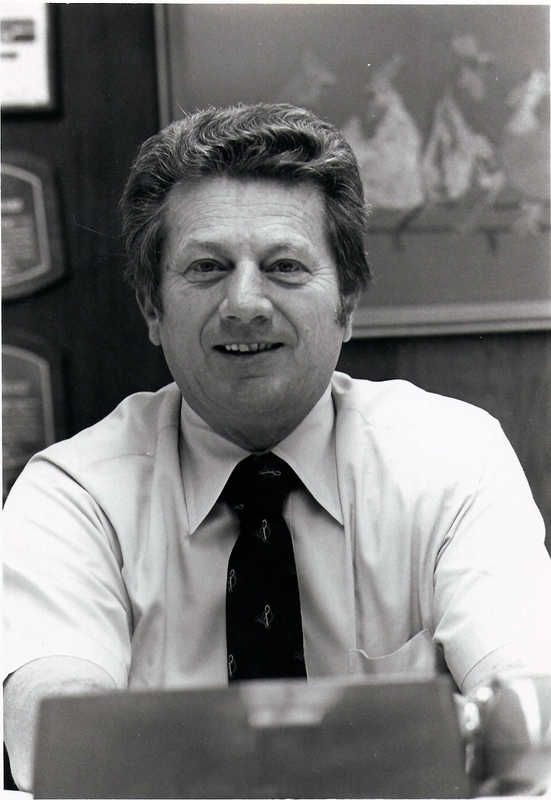 Upon Paul’s death, his son Rodney and daughter Lori assumed control of the companies, making them the third generation to operate the family business. The Wagners continued expansion with the acquisition of Hobbs Poultry Farm. After the purchase, Kenny Hobbs took the position of general manager of Dutt & Wagner. In 1990 Green Valley expanded to 12 layer houses increasing capacity to 493,000 hens. 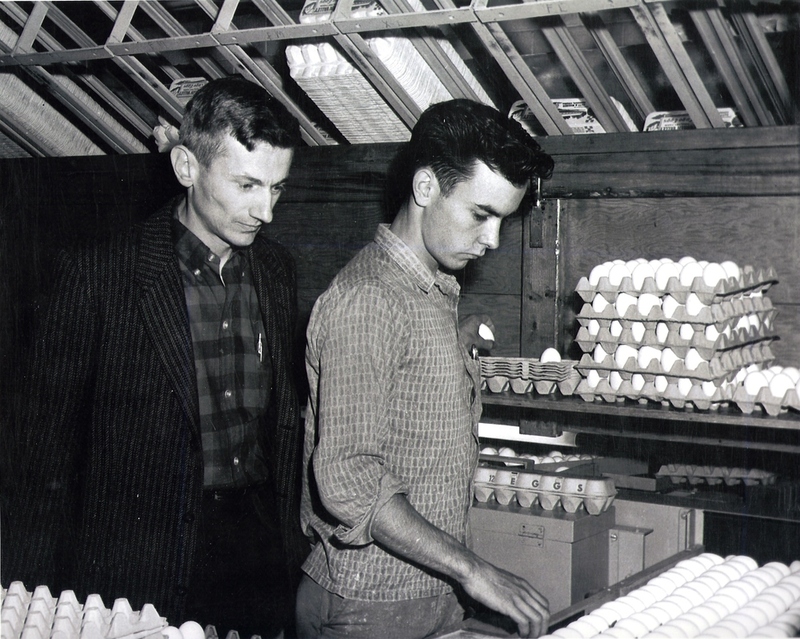 During 1993, Rodney and Kenny toured egg production facilities all over the country, accumulating ideas to build a feed mill to produce feed for the half million layers. With the help of Tom Chesnut and Wegester & Lease, a modern feed mill complex was built in 1994. This mill is unique because of its ability to convey fresh feed directly to each layer house daily without having to be hauled by truck. In 2006 two pullet houses were built to grow the farm’s own pullets, “baby chicks,” to better utilize the feed mill. Today, Green Valley has 9 layer houses with the capacity for 1 million layer hens. Dutt & Wagner and Green Valley continue to grow with Rodney's son and the fourth generation operator, Lake Wagner, joining the family business. After gaining a bachelor's degree from Virginia Tech, an MBA from the University of Richmond, and several years of industry experience, Lake returned to Dutt & Wagner in 2015.